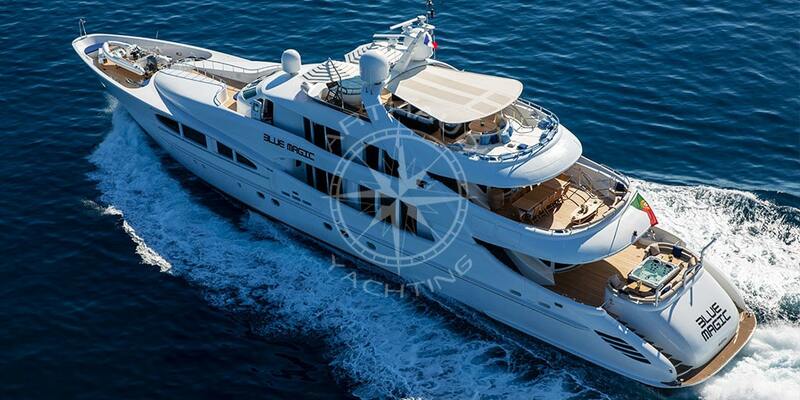 Rent a yacht and visit the French Riviera in style. 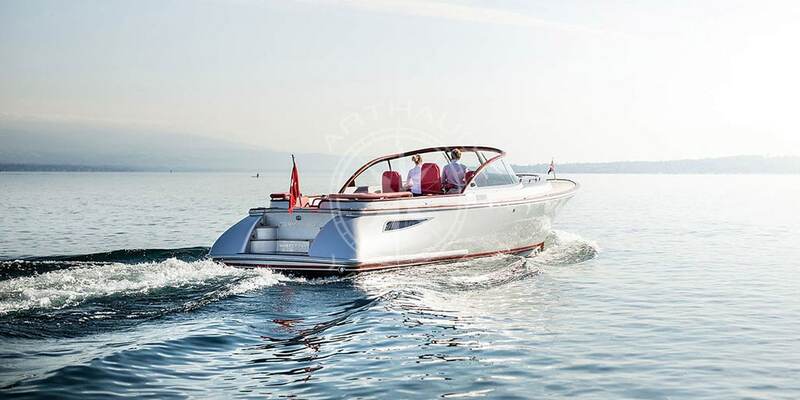 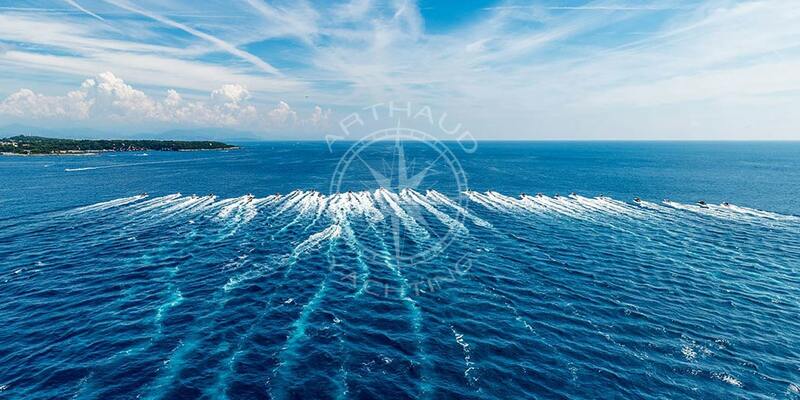 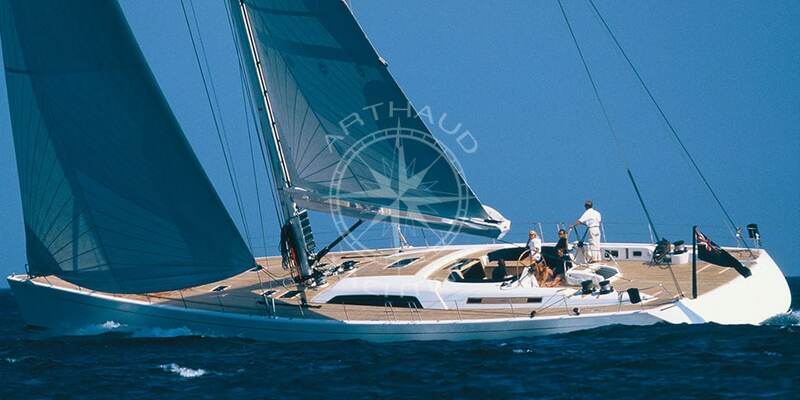 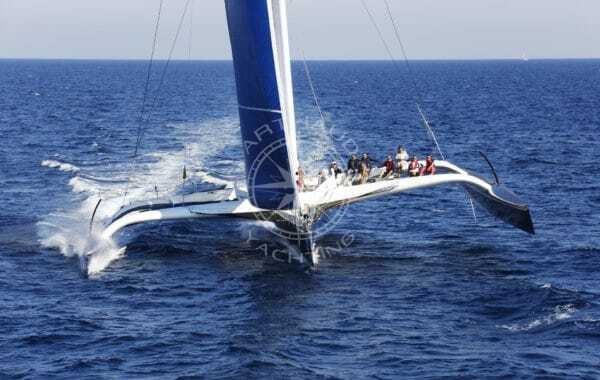 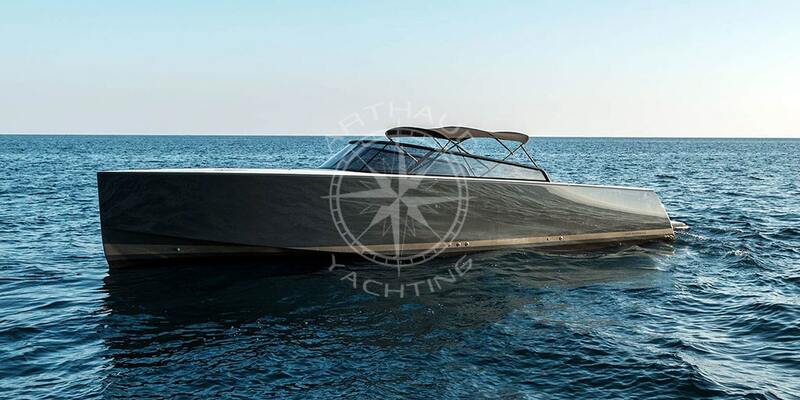 Offering the very best boat rental services in the French Riviera, Arthaud Yachting offer a huge range of boats available to rent. 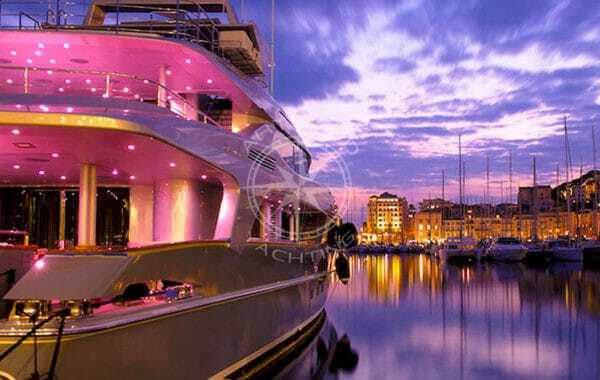 We have sailboats, motor boats and more allowing you to explore the Mediterranean coastline and the French Riviera in luxury. 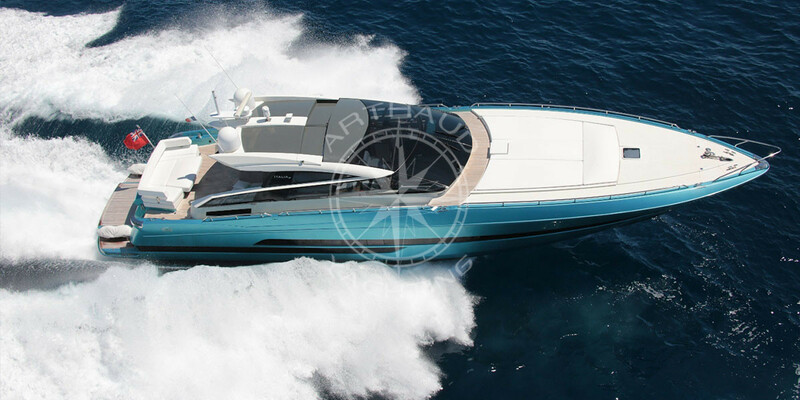 With the help of our partners we have selected a large number of locations for you to embark from along the Mediterranean coastline, in order to find the boat that matches your needs. 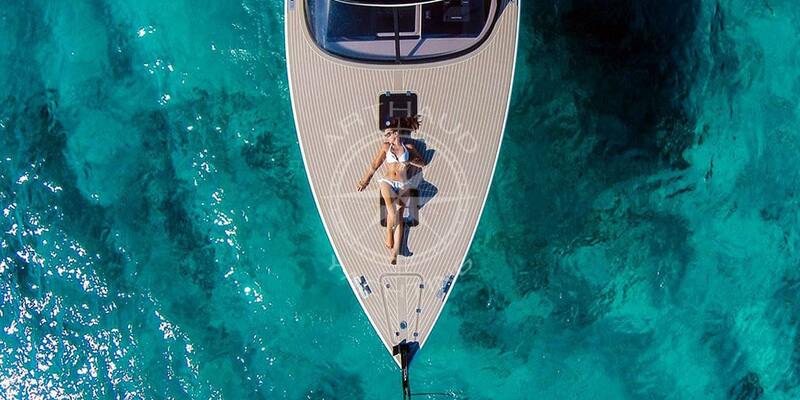 Looking to escape? 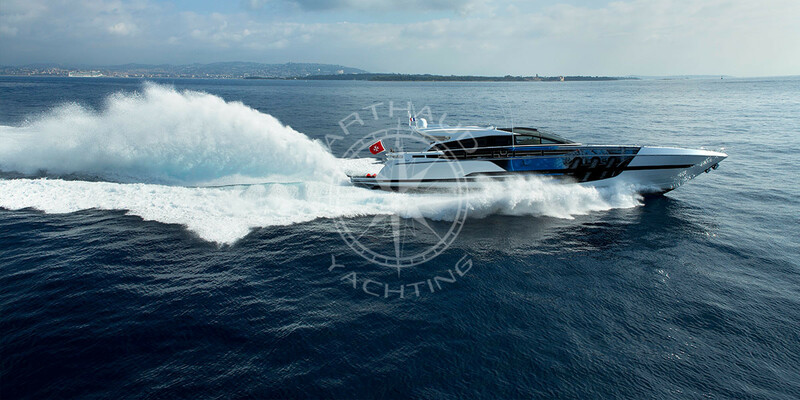 Choose your ideal boat based on your needs and wants: a yacht for a luxurious and comfortable experience, a sailboat for a regatta or simply to go on a relaxing cruise, or even a speedboat for quick adrenaline rush. 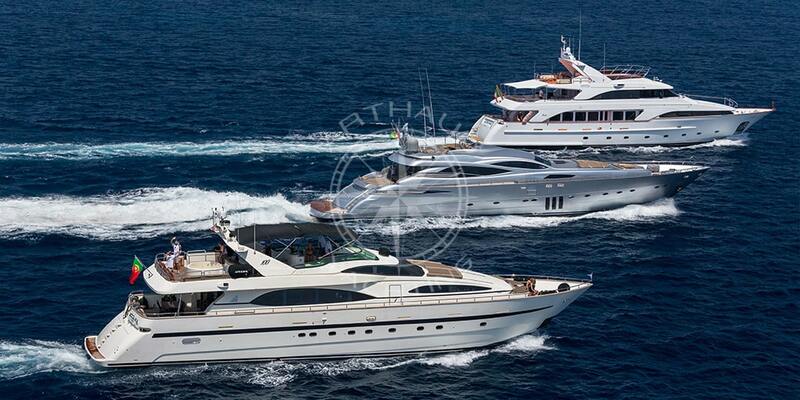 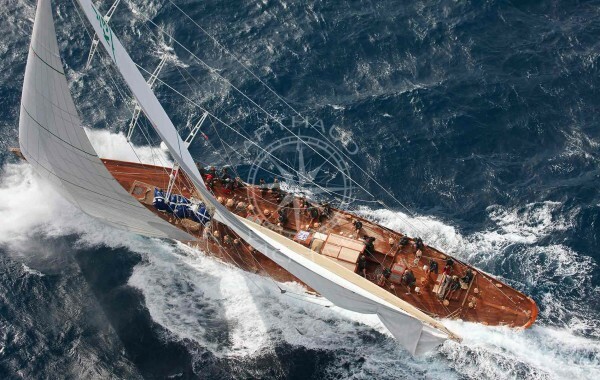 We can also offer different solutions for companies who wish to organise a nautical event in the French Riviera. 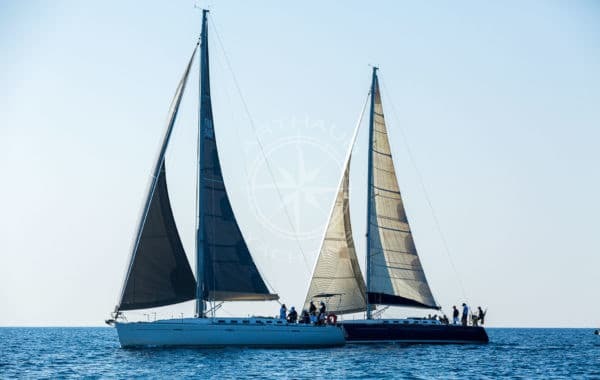 We can offer over 50 different sailboats for rental, all available in the region, to organise your regatta or simply for a corporate cruise aboard a sailboat. 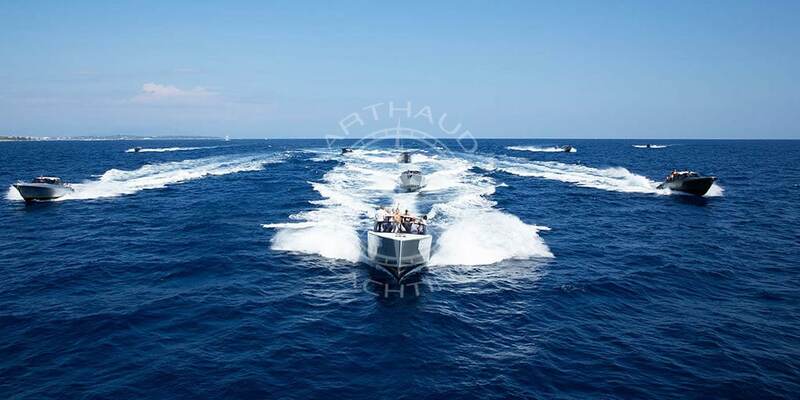 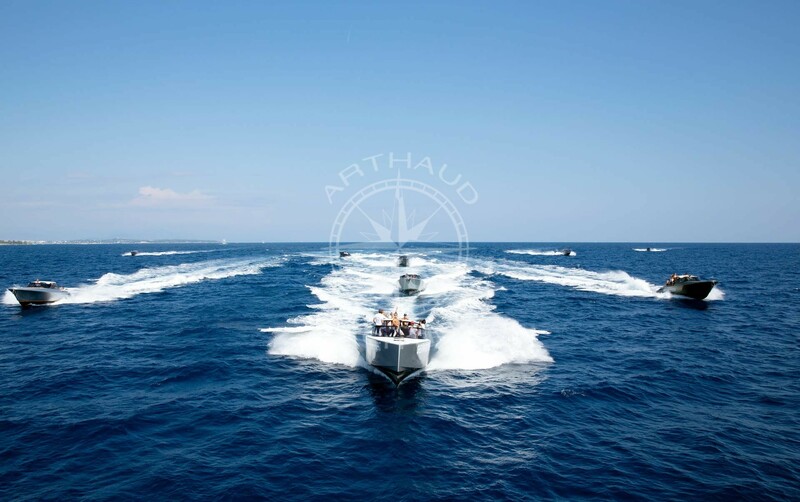 If you wish for your colleagues or clients to discover the shores of the French Riviera, Arthaud Yachting makes available a fleet of speedboats for rental, effortlessly combining business with pleasure. 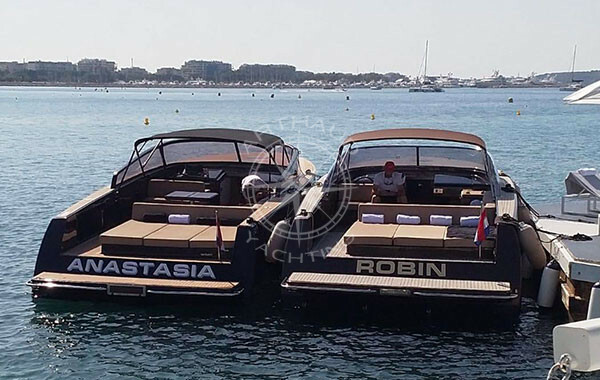 The taxi boat and transfer service is an authentic travelling option ideal for you to travel to your meetings, your hotel or to your lunch date whilst discovering the region despite while meeting any schedule requirements. 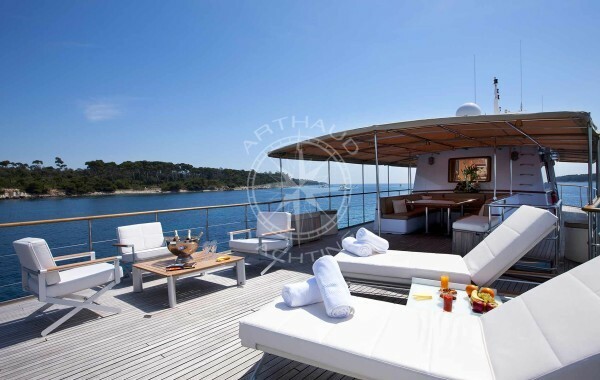 To establish your company’s reputation, have your clients and colleagues embark on a true memorable journey navigating through the French Riviera on board one of our luxurious yachts available to rent. 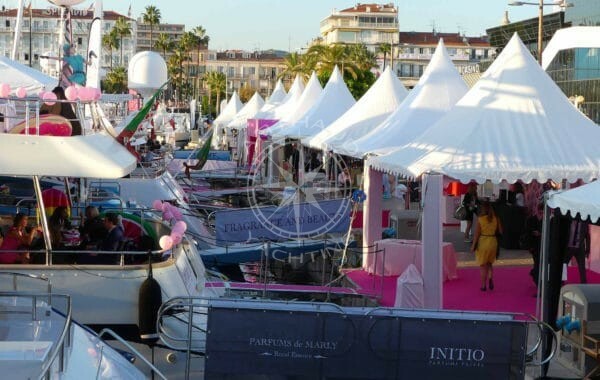 There is nothing more prestigious during one of the big trade fairs that take place on the French Riviera (including the MIPIM, MIPTV, Cannes Film Festival and the Monaco Grand Prix) to hire a luxurious boat at proximity of the business scene to welcome your clients, colleagues and friends. 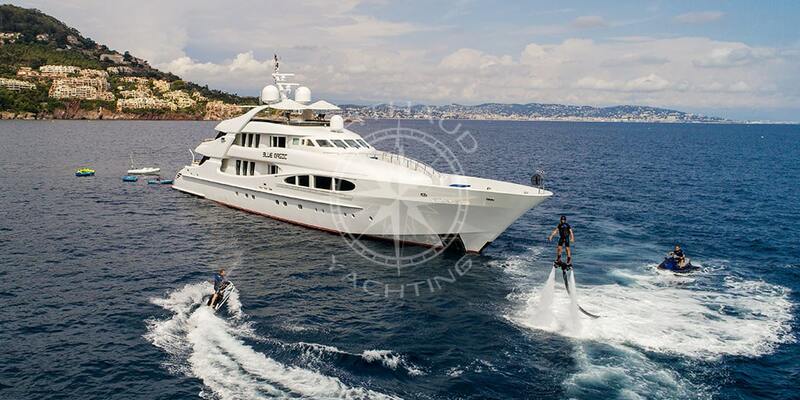 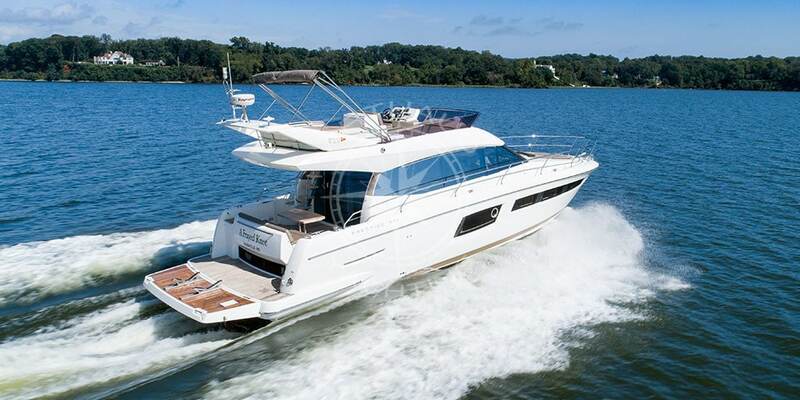 You can even organise your events on board; product launches, cocktails, and business lunches. 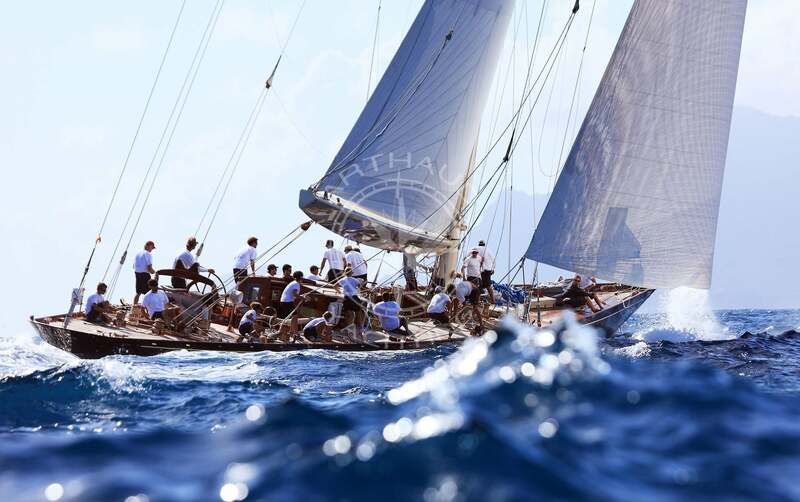 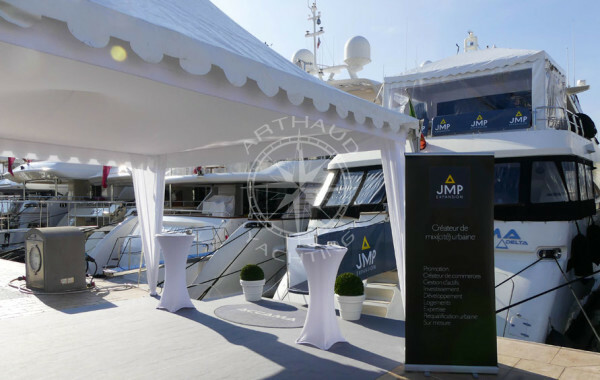 Arthaud Yachting will make sure every last detail is taken care of ensuring your yachting event meets your exact requirements. 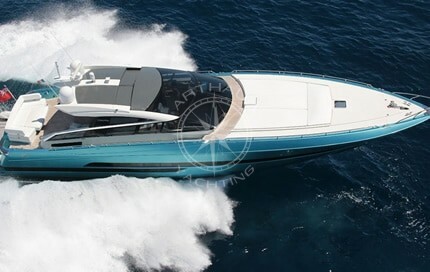 For more information about boat rental in the French Riviera, please don’t hesitate to contact our team directly today. 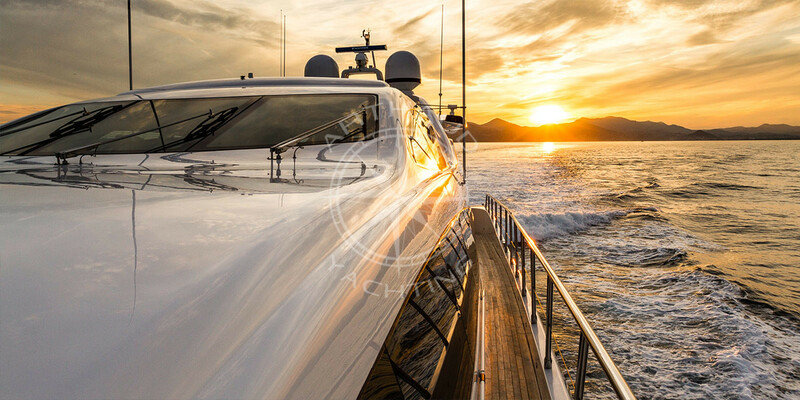 We are specialists when it comes to luxury yacht rental and have over 200 elite models for you to choose from for the perfect cruise in the French Riviera. 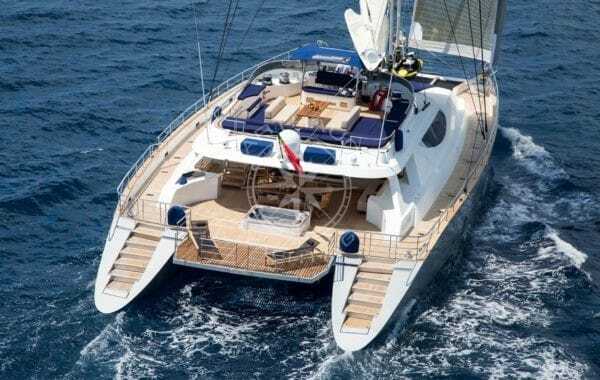 Leave for a stress free day aboard on of these splendid yachts, where a high class service is guaranteed with our professional crew members who are attentive to every detail to ensure you experience a memorable adventure. 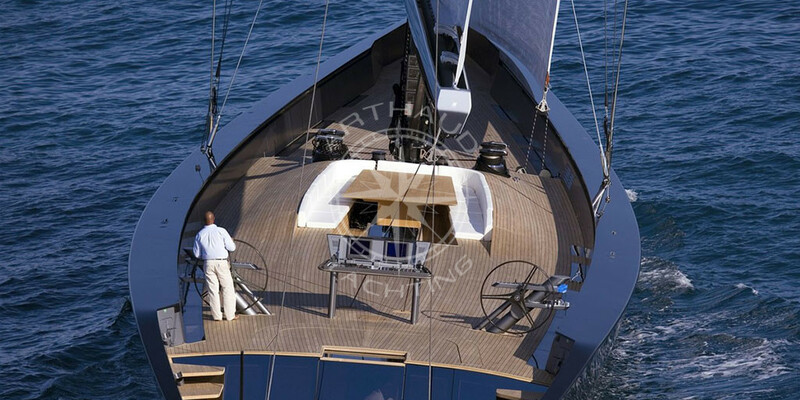 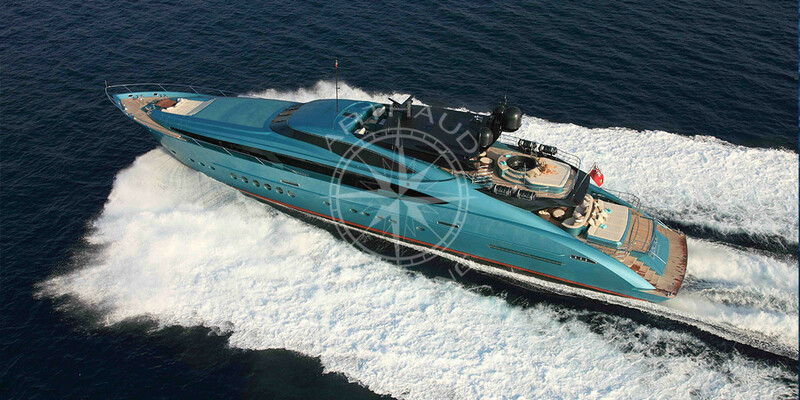 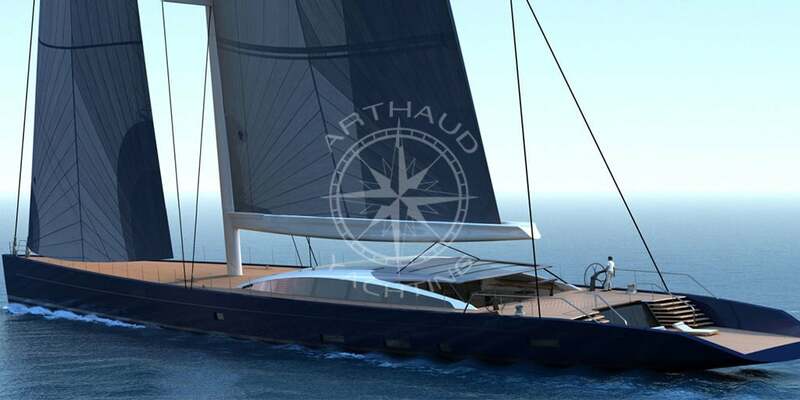 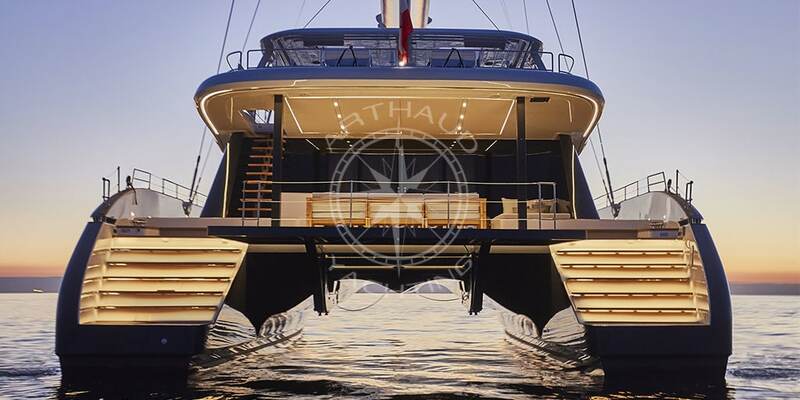 At Arthaud Yachting we propose an ‘a la carte’ performance that is 100% customisable.